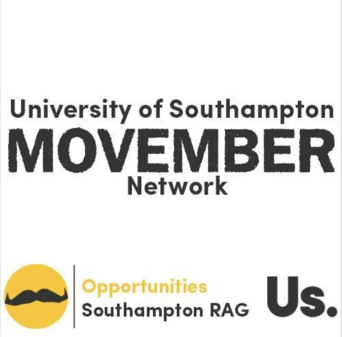 Welcome to the University of Southampton Movember Network!! Last year we raised a record-breaking £7, 185.  This year we're aiming to reach a target of £10,000 to donate to the Movember foundation, raising money and awareness of Men's Health!